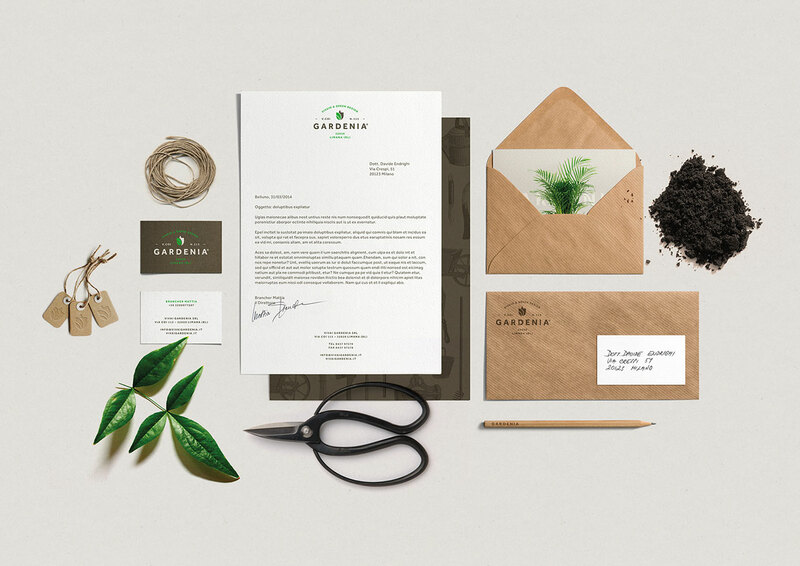 At the risk of sounding totally geeky, there’s nothing quite like a really well executed corporate identity. 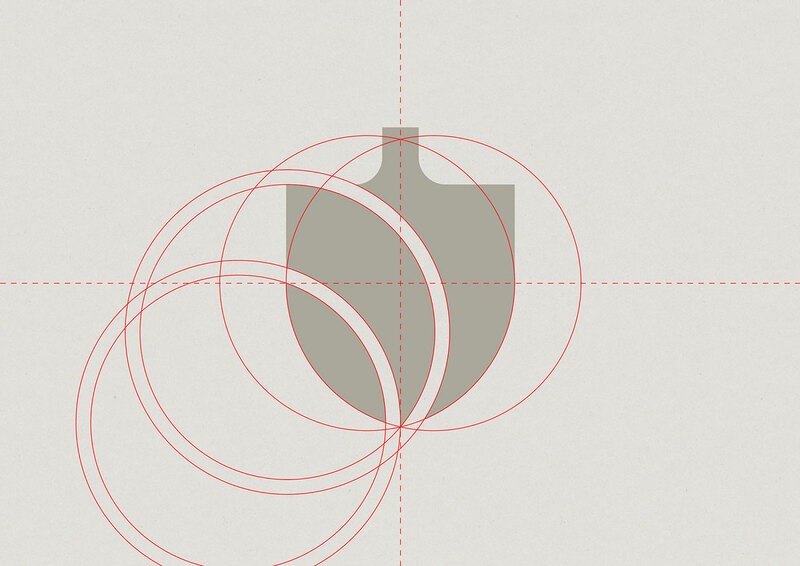 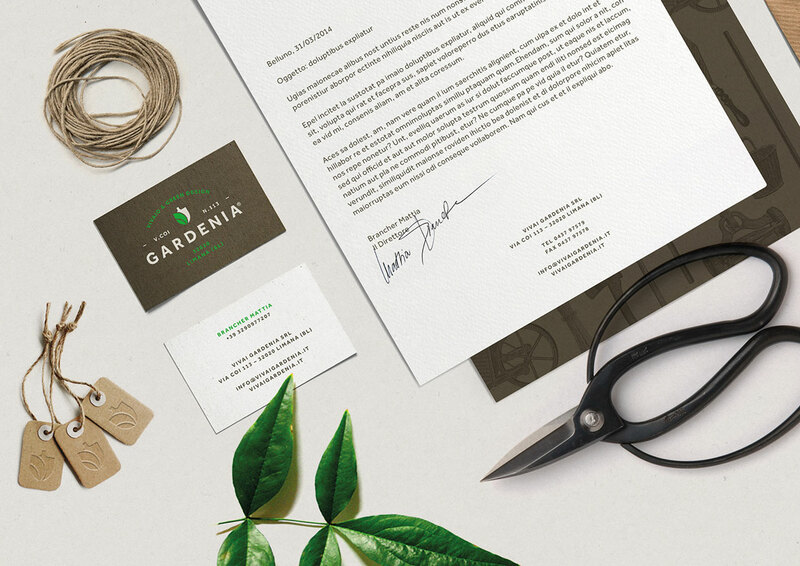 No matter the industry, effective branding design gets us excited. 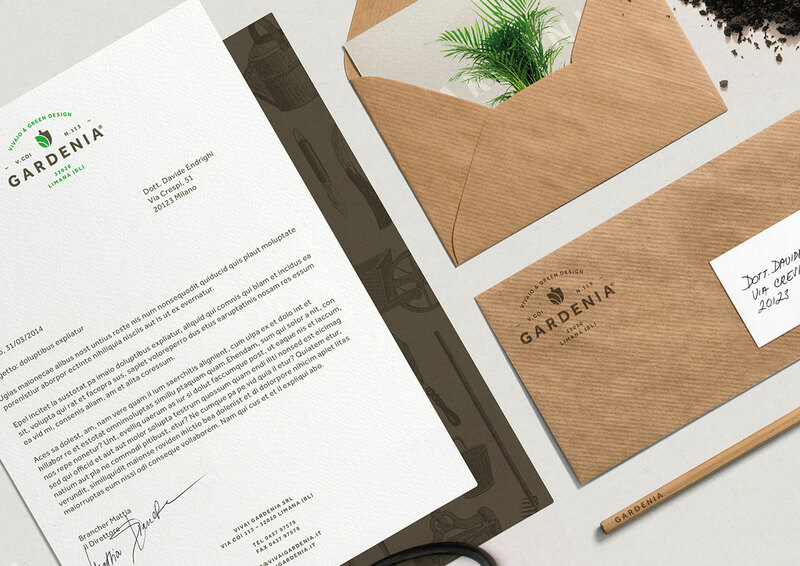 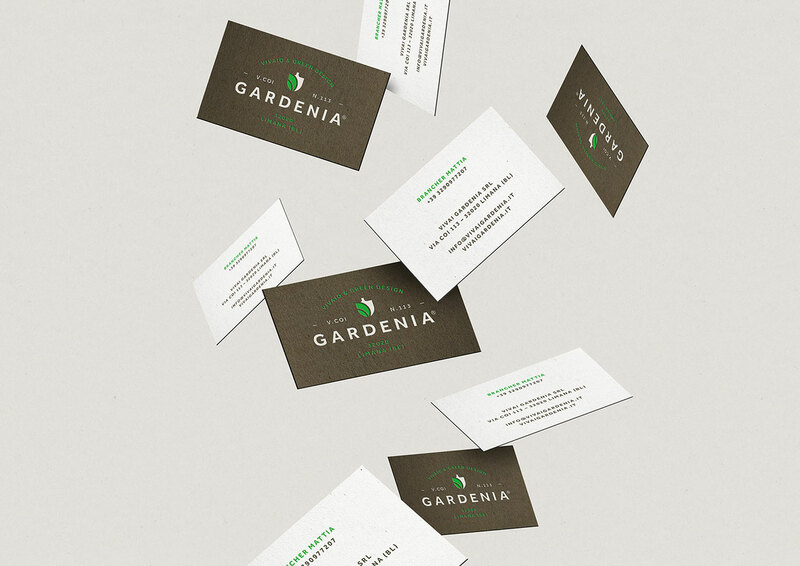 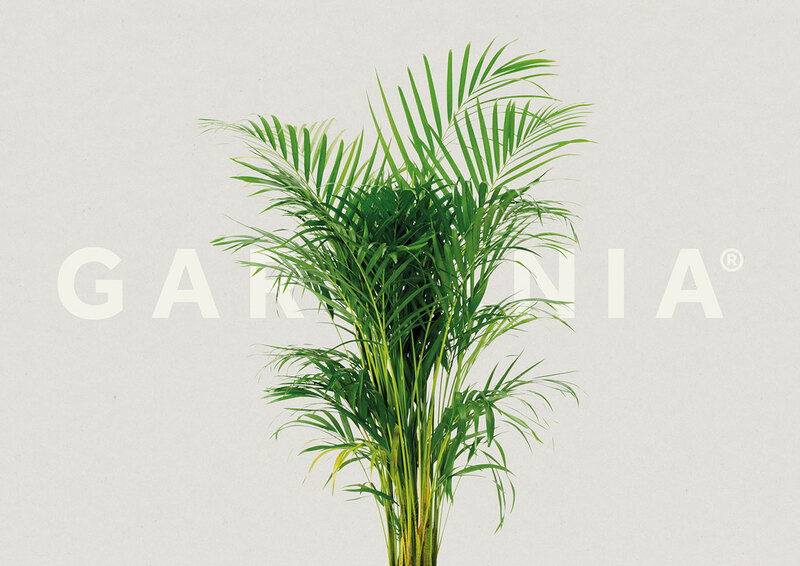 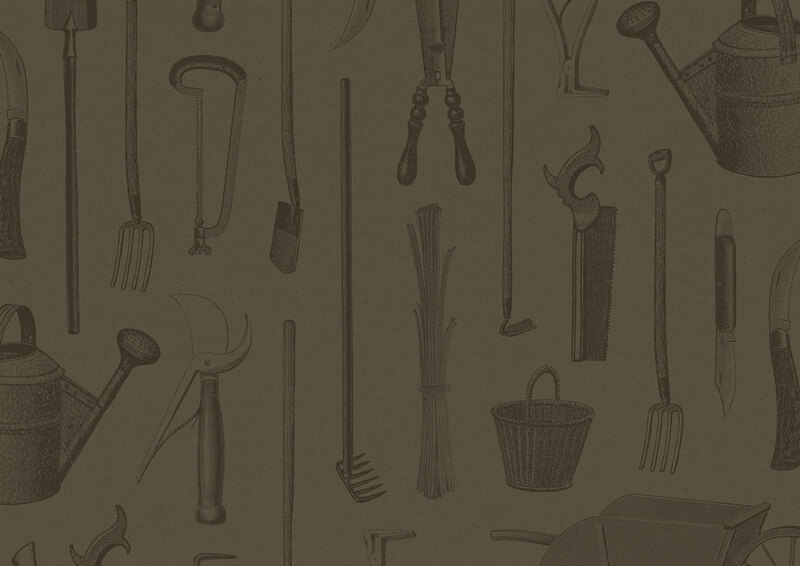 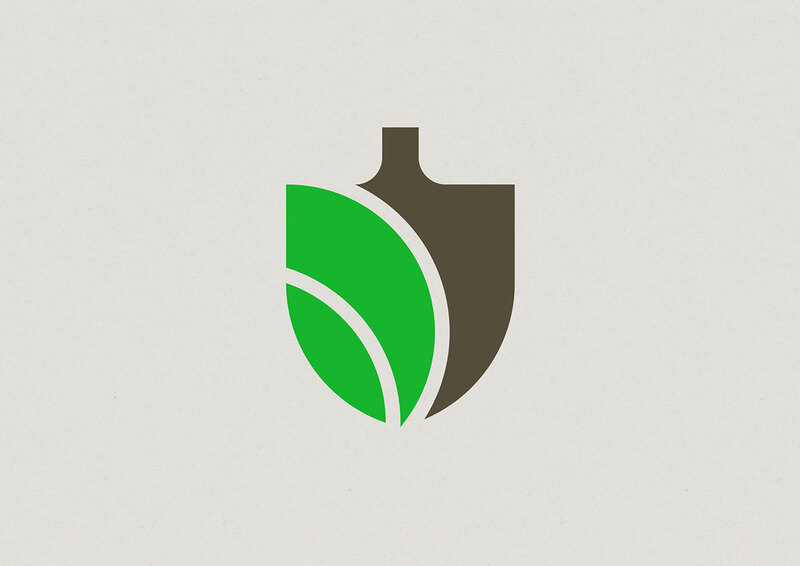 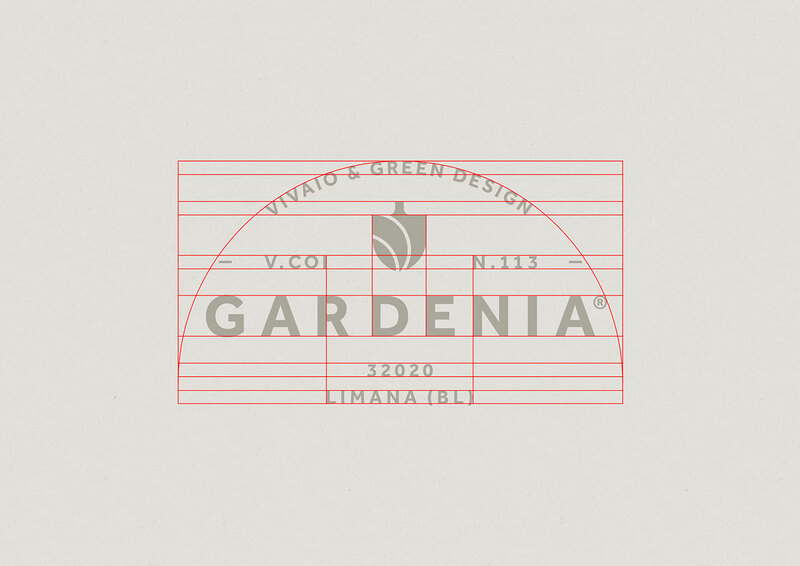 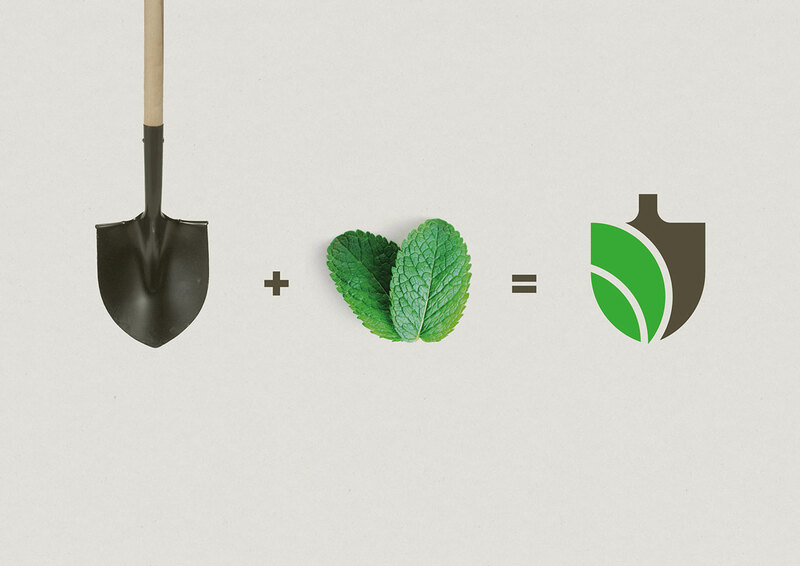 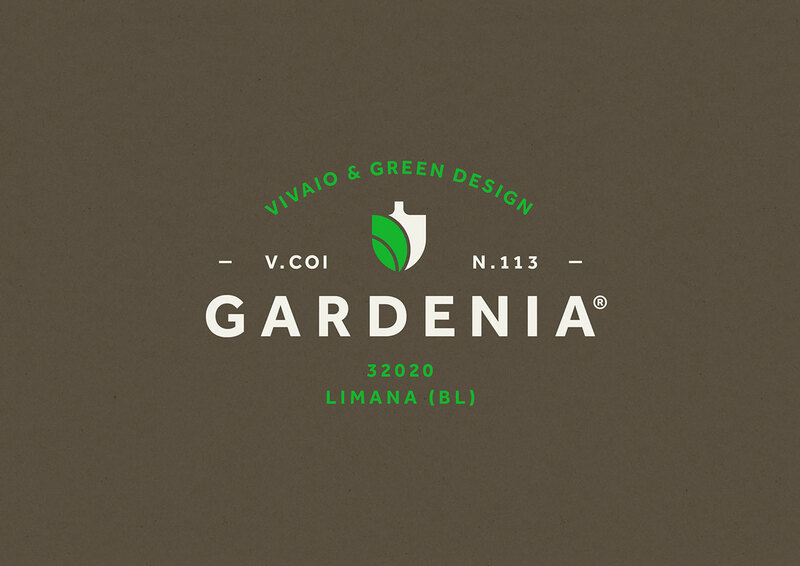 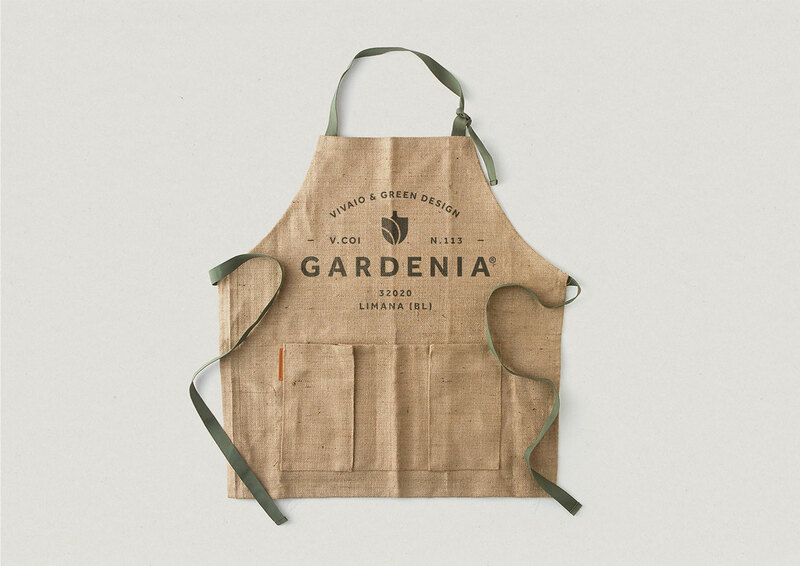 This example, by German-based designer Luca Fontana, of a logo and identity for a plant nursery in Italy is a perfect specimen of a very thoughtfully conceived and flawlessly executed package. 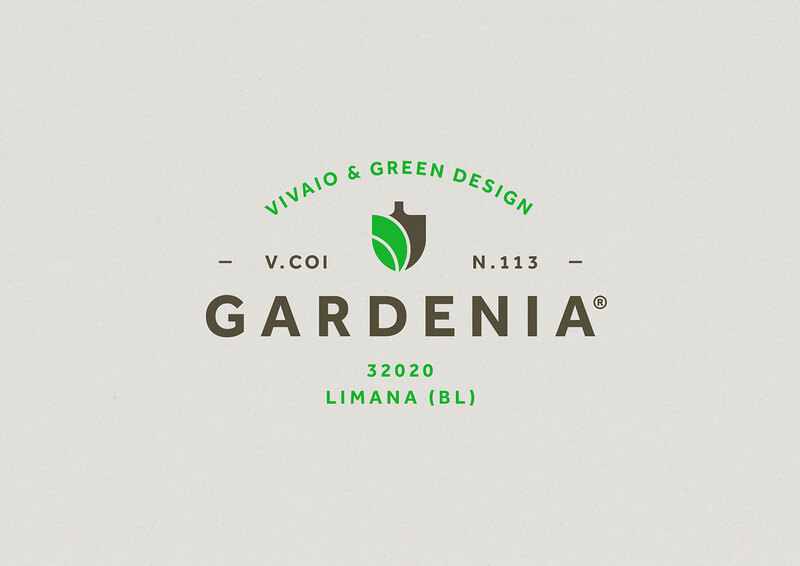 From Fontana’s choice of color and fonts, to his embrace of the circle as a foundation for his forms, we can’t say enough about our admiration of this work. 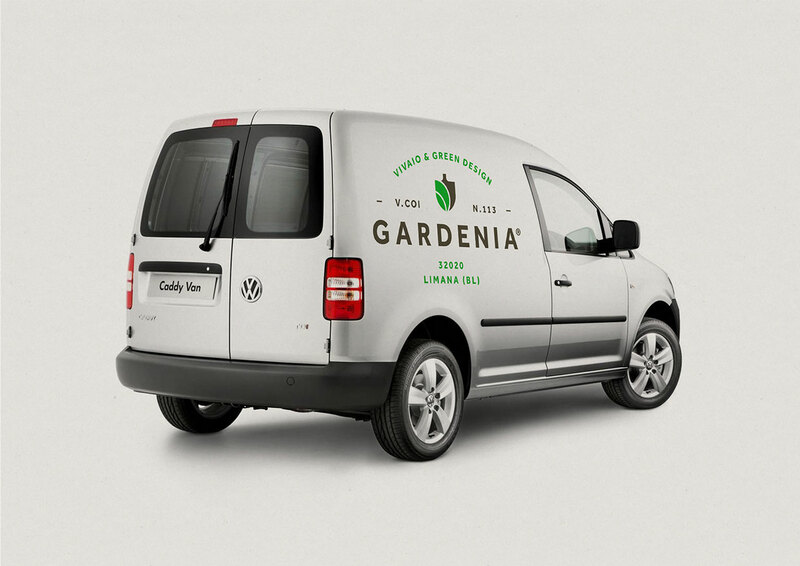 Other examples of brilliant branding here and here and here.